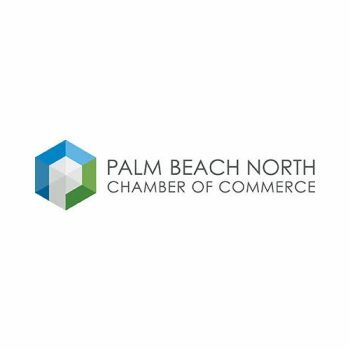 IT Support For Healthcare Businesses In West Palm Beach, Florida. Our professional healthcare IT solutions let you work smarter and help your business comply with HIPAA regulations. Anikos Technologies becomes an extension of your IT department, maintaining every aspect of your firm’s technology for a predictable, fixed monthly fee. Enjoy all the perks of an advanced phone system including affordable call rates, minimal maintenance fees, and crystal-clear audio and video quality. 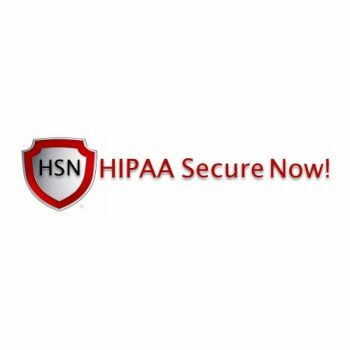 We offer advanced tools and expert guidance to protect your patient’s data and ensure your business is compliant with HIPAA standards. We perform a thorough assessment of your IT infrastructure to identify vulnerabilities and recommend practical solutions to mitigate cyberattacks. We will have a qualified technician working on resolving your IT problem within 30 minutes or less, GUARANTEED. 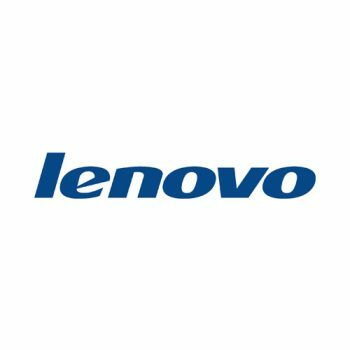 Anikos Technologies is an official Avaya Partner. We sell cloud and on-premise Avaya phone systems. Marcelo is amazing to work with. He is insanely knowledgeable has a lot of patience explaining what he is doing as well as always available via email. I would highly recommend him to work with for all your IT needs. I wanted to thank you for the quality work you guys have done for us this past year. You and Linda are AMAZING and we look forward to working with you all in the future for all our IT needs. In the sometimes over complicated IT world we live in, technology can be a challenge or an even obstacle to success from time to time. Marcelo and his Team ensure that they are there for you and your company when you need them most. The IT support industry can be a confusing maze to navigate. If you’re perplexed as to all the options on offer and don’t have a clue how much you should expect to pay for IT support, Anikos Technologies can help. 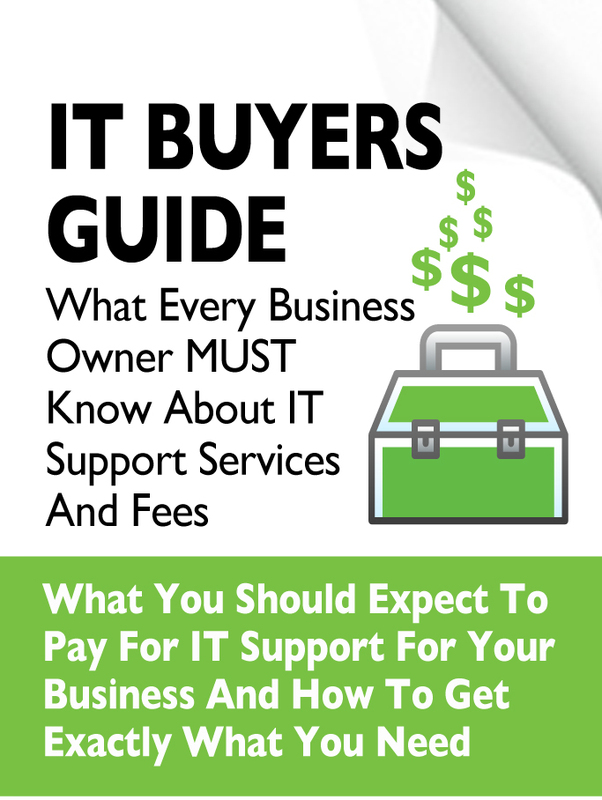 Our IT Buyers’ Guide answers all the critical questions any business owner needs to know about the IT industry, from how much to pay to the questions you need to ask any firm you’re thinking of entrusting your network to. The best part? It’s totally FREE with no strings attached. Fill out the form to download your copy today! 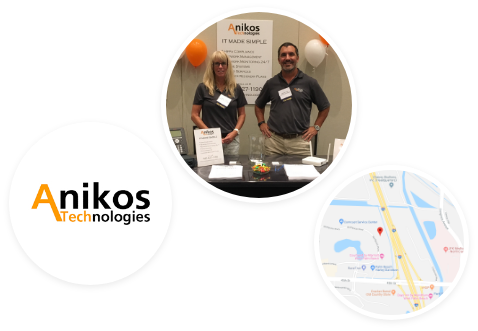 Anikos Technologies serves the technology needs of small- and mid-sized businesses located in West Palm Beach, Florida, and the surrounding Broward County and Martin County communities. We help medical practices stay compliant with HIPAA regulations, prevent data breaches, and avoid costly fines. 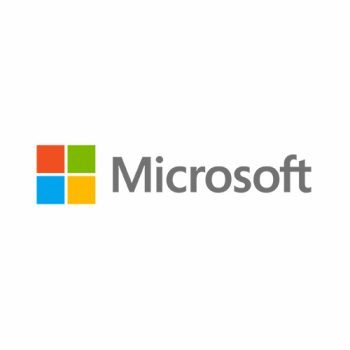 You can count on us to deliver the right IT solutions for your company. 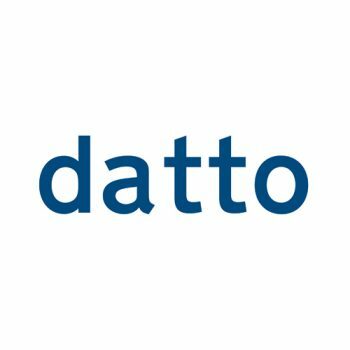 We’ll monitor and maintain your systems using advanced technology such as offsite backups, remote network monitoring and alerts, disaster recovery, and more.